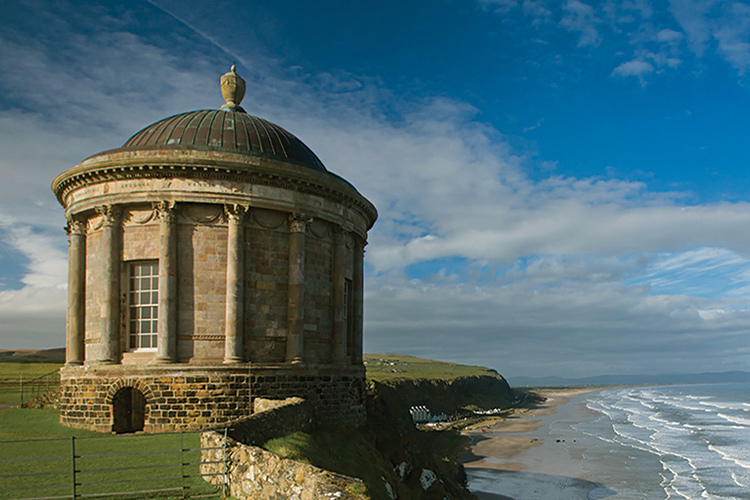 Sight seeing is a must when visiting the North Antrim Coast of Ireland. 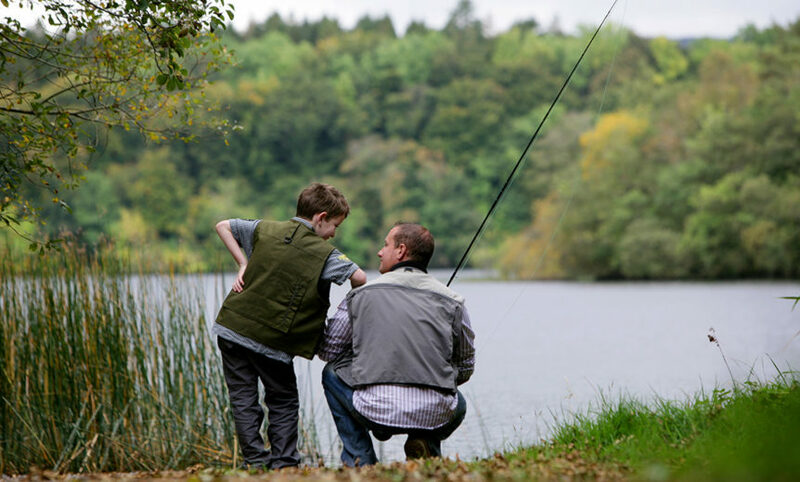 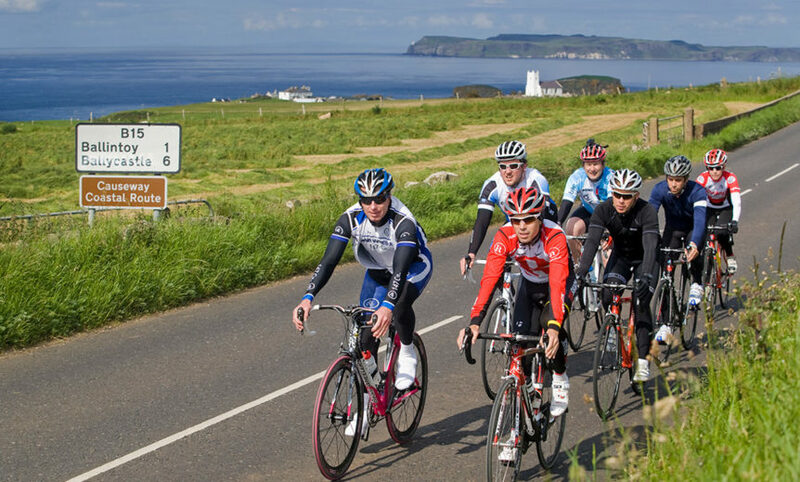 Whether motoring, cycling, hiking or walking there are endless sights to see. 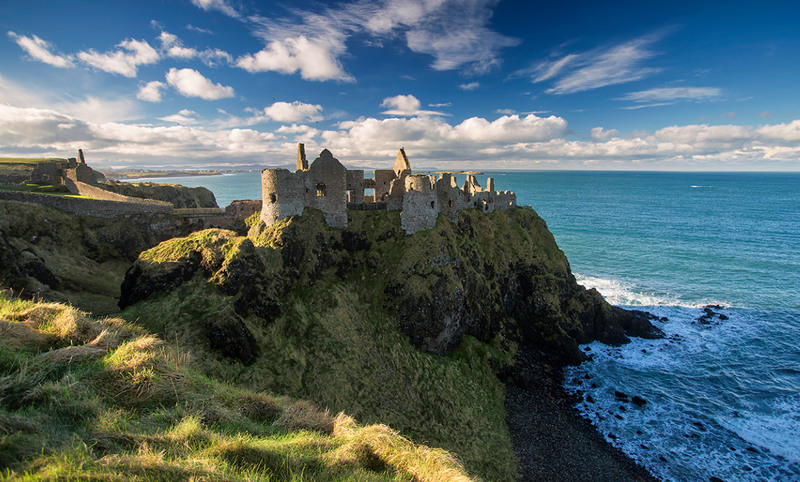 We are still lucky enough to have un-congested roads along the North Coast which makes sight seeing by car really enjoyable. 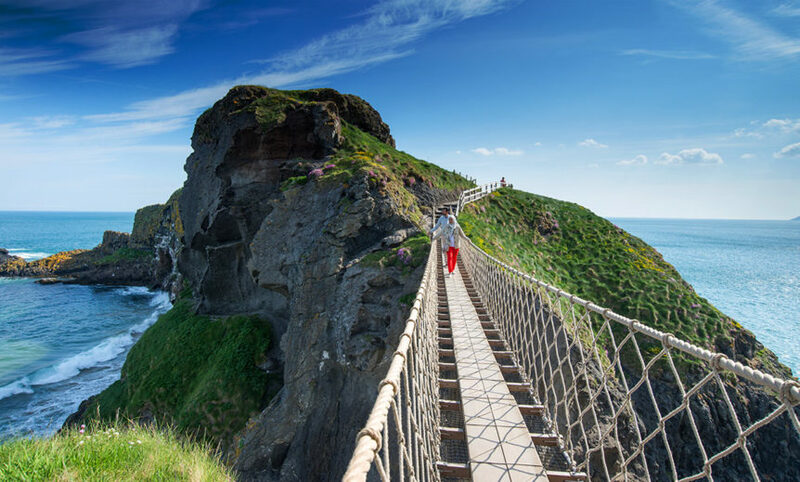 From the Bushmills Distillery to the Giants Causeway, Carrick-a-rede Ropebridge to Mussenden Temple there’s something for everyone. 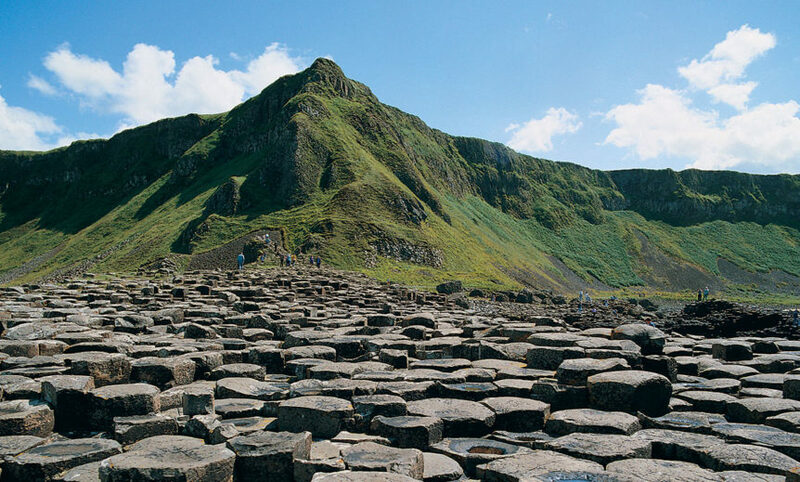 The Dark Hedges, where parts of the Game of Thrones were filmed is 20 minutes drive from Carnside, and easily accessed from the Rope Bridge.. 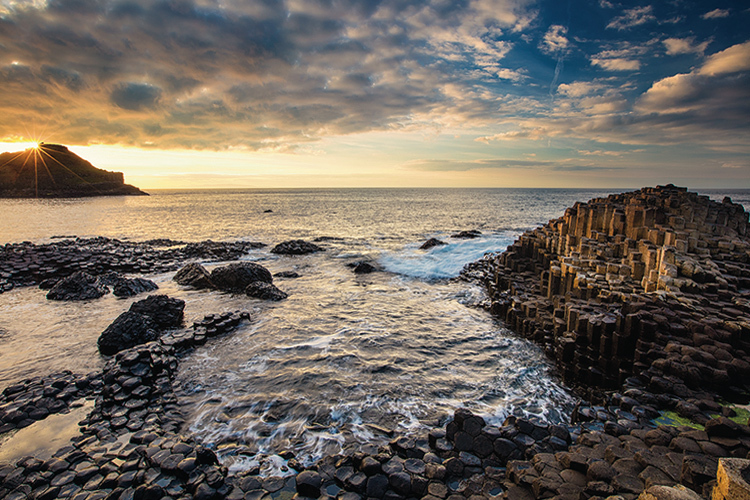 Created through an ancient volcanic eruption resulting in 40,000 interlocking basalt columns. 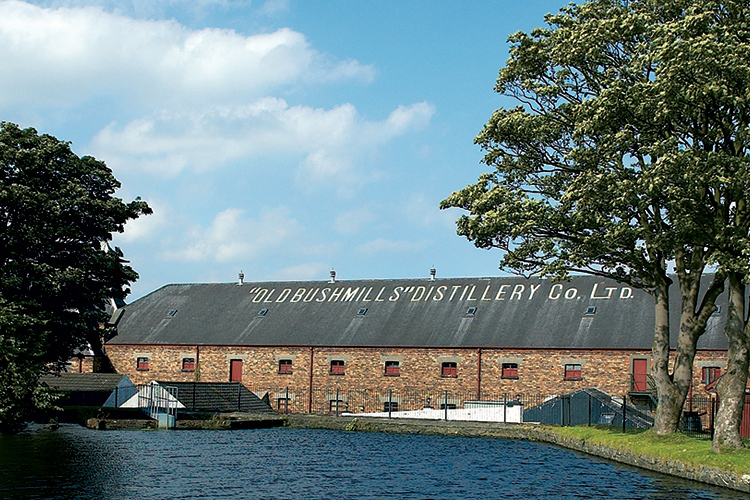 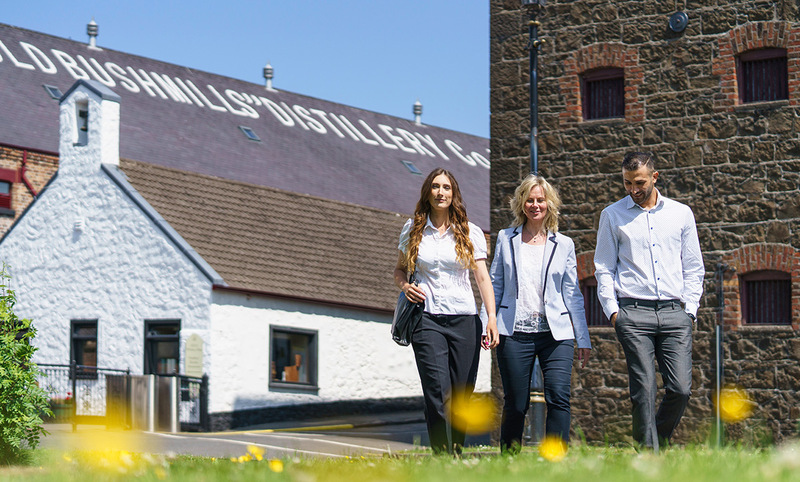 Crafting beautiful smooth tasting Irish whiskey in Bushmills for over 400 years, no children under 8yrs old. 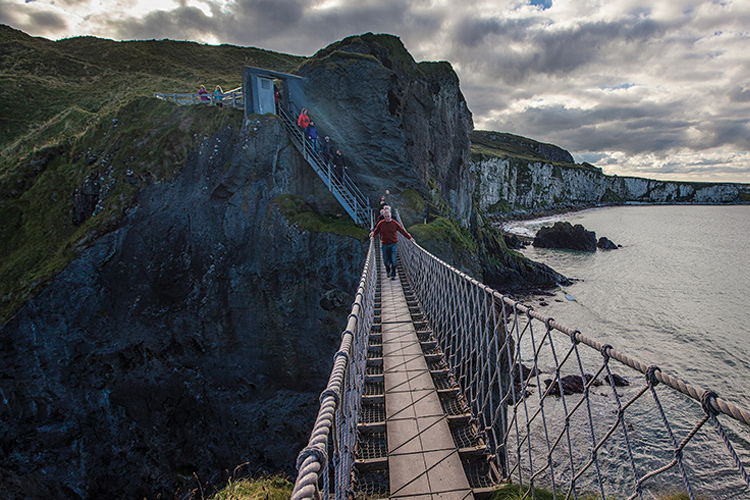 Brave a walk across Carrick a rede Rope bridge, an area of exceptional beauty with stunning views of Rathlin Island. 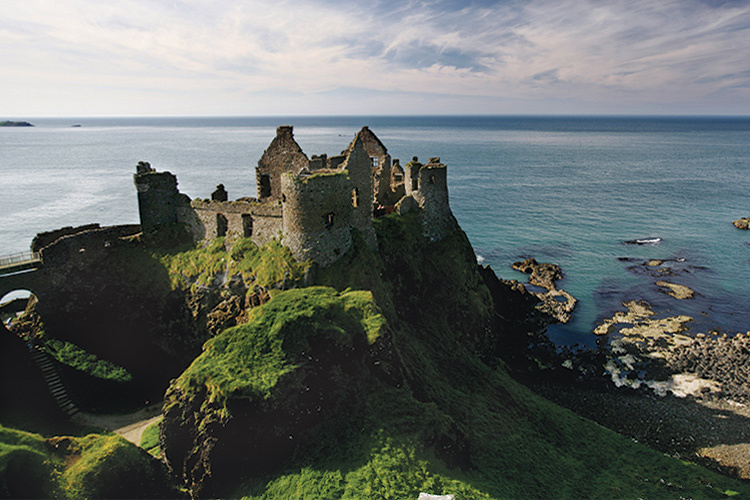 Take a tour of Dunluce Castle, the most photographed and picturesque Irish castle on the North Coast, first built in 1500 by the McQuillan Family. 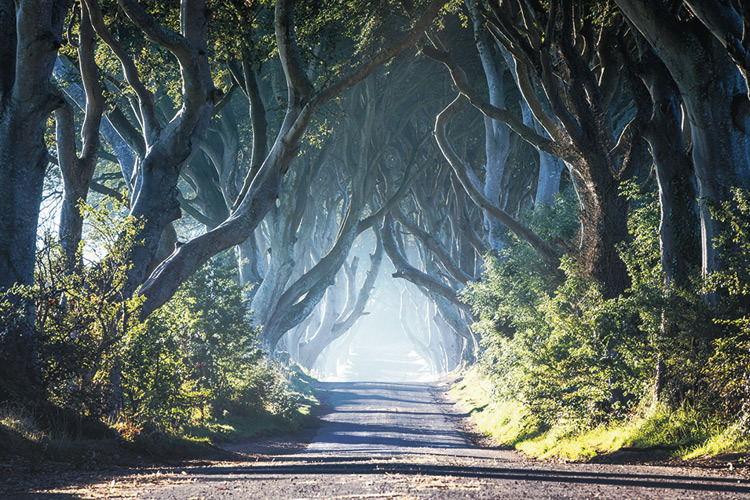 The Dark Hedges, is a popular avenue of beech trees c.1775 where parts of the Game of Thrones was filmed and visited by the general public and photographers. 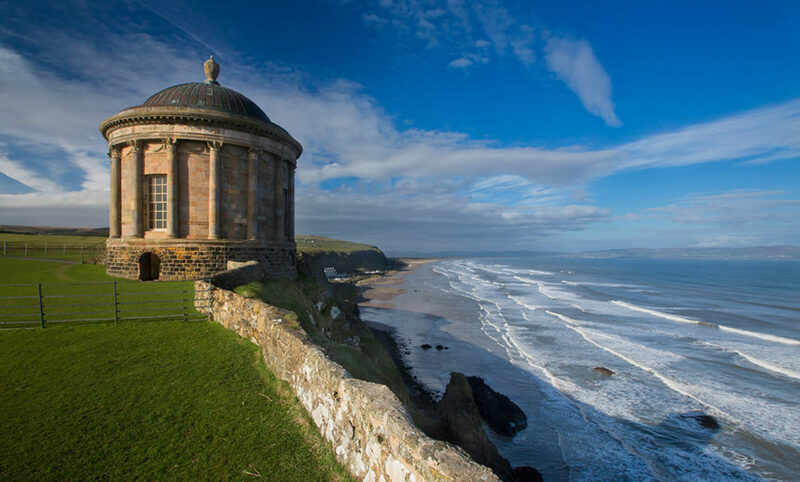 Mussenden Temple and Downhill Castle is now a roofless ruin, built around 1780 with spectacular views overlooking Downhill Beach and Donegal.